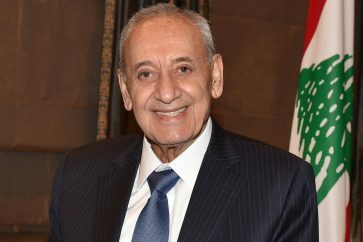 Lebanese former minister and Tawhid Party Leader, Wiam Wahhab. 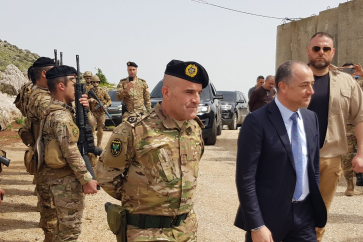 Cautious calm prevailed in Mount Lebanon on Sunday after the bodyguard of former minister Wiam Wahhab died of wounds sustained during a clash with Internal Security Forces’ Information branch. Wahhab, who heads Tawhid Party, called for calm and self-restraint, but vowed that the killers of Mohammad Abou Diab, his bodyguard, won’t go unpunished. Wahhab’s remarks on Sunday came during funeral of Abou Diab, who- according to Tawhid Party leader- was killed by (Caretaker PM Saad) Hariri-backed Information branch’s sniper fire. Earlier on Saturday, Wahhab accused the Information branch of seeking to destabilize Lebanon as they attempted to arrest him. He said that dozens of armored vehicles belonging to Information branch entered the town of Jahiliyeh. Security forces Saturday requested that the local mukhtar in Jahiliyeh inform Wahhab that he was required to submit to questioning as part of an investigation into remarks on Hariri’s father, Rafiq, made by Wahhab earlier last week. Wahab said that the brief clash between his supporters and security forces was sparked after they knocked over the mukhtar with a jeep, leading to the injury of Abou Diab. 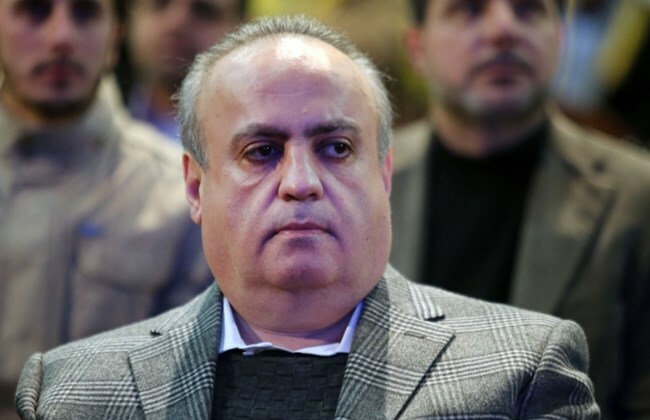 Hezbollah on Sunday sent a delegation to offer condolences over the killing of Abou Diab.